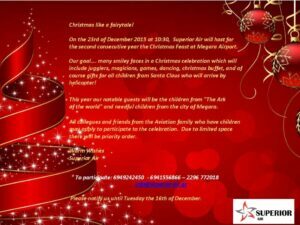 Superior Air Welcomes the chlidren from “The Ark of the world”. Christmas Celebration 2014! 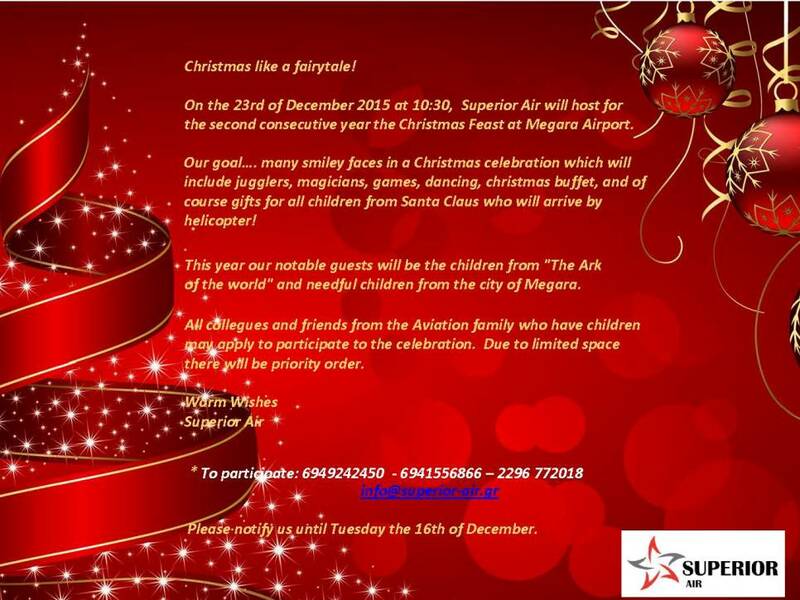 Special Christmas Fest at Superior Air on the 23rd of December 2014!